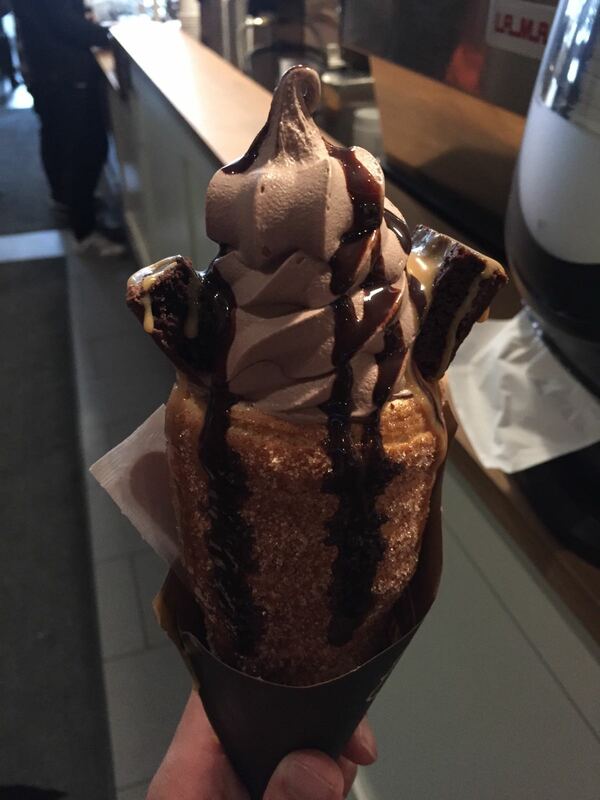 Toronto has a LOT of good dessert places but here are my top 5 picks! 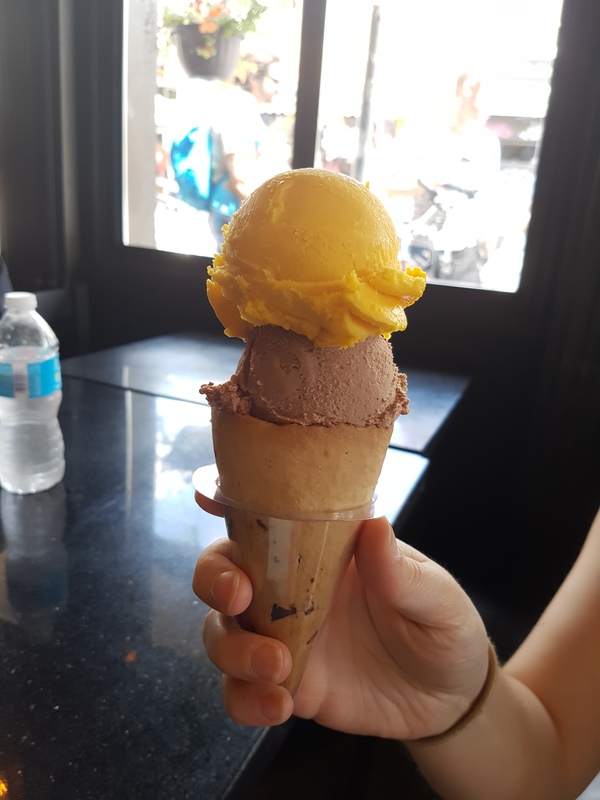 Dolce Gelato – This is the best Gelato I’ve had in Toronto so far! 2. Caffe Demetre – They have options from delicious cakes to crepes to icecreams/sundaes to drinks! 3. Uncle Tetsu’s Japanese Cheesecake – Looks can be deceiving! When I first laid my eyes on these, I wasn’t too intrigued. However, after trying them, I think I fell in love. Beware – they can be a little addictive! 5. 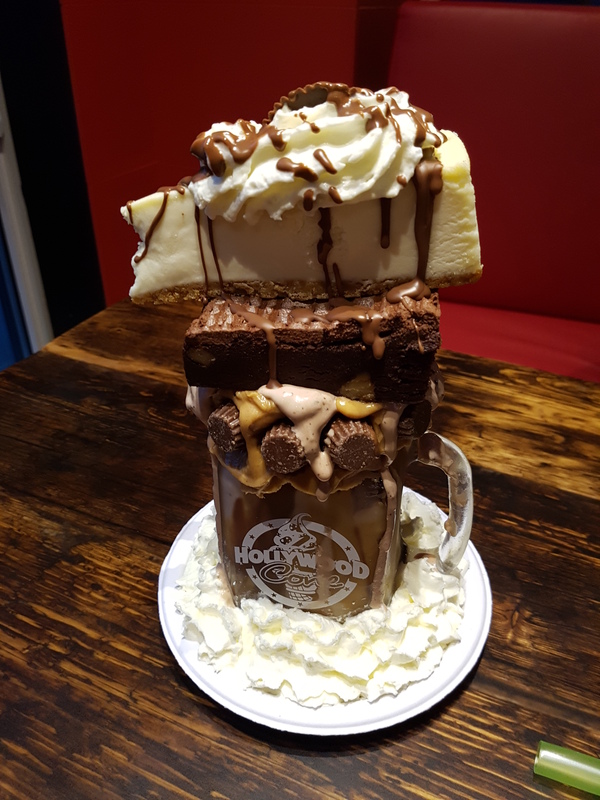 Hollywood Cone – Some desserts are good for one person but some you would definitely have to share – the shakes are huge, topped with cheesecake and brownie. This place is soo good, its a must try! 6. Sweet Jesus – My personal favourite. Who doesn’t love a rocky road on a soft serve? There are so many locations now – the chain is definitely growing. The downtown location used to have long lines (45 mins) during the summer. So I am truly thankful that Sweet Jesus opened so many stores now. Goodbye 45 minute line ups (I think).